#1. PTC-423 Peltier-controlled Thermostated Single Cell Holder(size:10mmX10mm). #1. 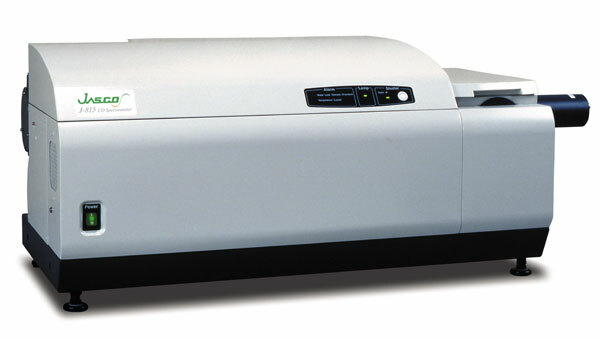 PTC-424 Peltier-controlled 6-Position Cell Changer. #2. PFD-425 Peltier-Controlled Thermostated Single Cell Holder (size:10mmX10mm), CD/simultaneous Fluorescence Capability which enables temperature control using the temperature control program with the addition of a 90˚port to allow simultaneous detection of Total Fluorescence, Scanning Emission Fluorescence as well as Fluorescence Detected CD(FDCD).